The mission of Cobb Energy Performing Arts Centre is to operate as a world-class facility, creating diverse cultural, educational and entertainment experiences that will promote accessibility to the arts; foster community partnerships that unify the region in support of the arts; fulfill the highest expectations of patrons, performers and employees; stimulate quality economic growth; and inspire individuals to continually increase their knowledge, patronage and financial support of the arts. 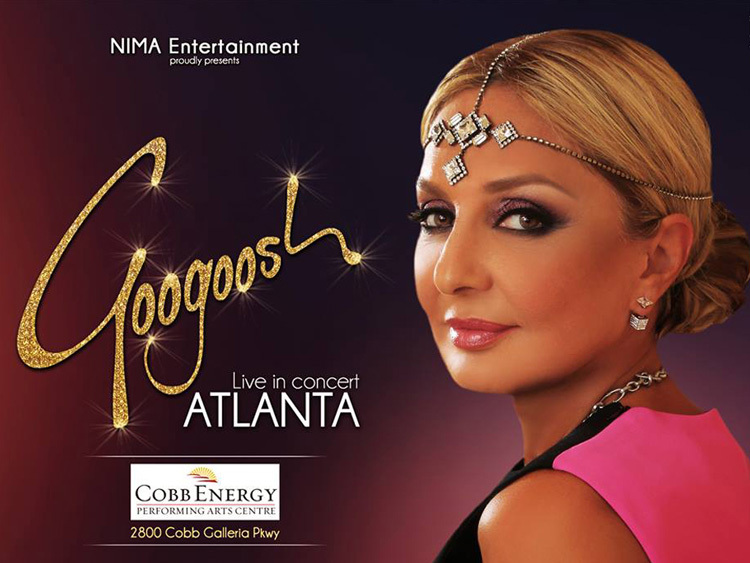 Programming: Attract performances and events that appeal to diverse audiences of all ages and reflect artistic innovation and vigor, thus establishing Cobb Energy Performing Arts Centre as a destination and a home for high-quality arts programming. Education: Partner with community arts, educational, business and civic organizations to develop innovative programming that promotes lifelong learning about the arts and empowers citizens from all communities to be the artists, audiences and arts donors of the future. Service: Nurture and train professional employees and volunteers whose dedication to the ideals and goals of Cobb Energy Performing Arts Centre rewards patrons with enjoyable experiences and outstanding service. Governance: Provide vision, leadership, expertise and financial resources to ensure the long-term success of Cobb Energy Performing Arts Centre as an accessible state-of-the-art performing arts centre and a catalyst for business growth and vitality. Cobb Energy Performing Art Centre’s mission and vision create for its operations immediate short and long-term goals to achieve. These goals have been divided into the four areas of concentration outlined in our vision.